The German carmaker may replace CEO Matthias Mueller after just two-and-a-half years. Probable successor Herbert Diess brings a welcome outside perspective having only joined 2015. His difficulty will be getting the conservative board’s approval for radical moves like spinoffs. 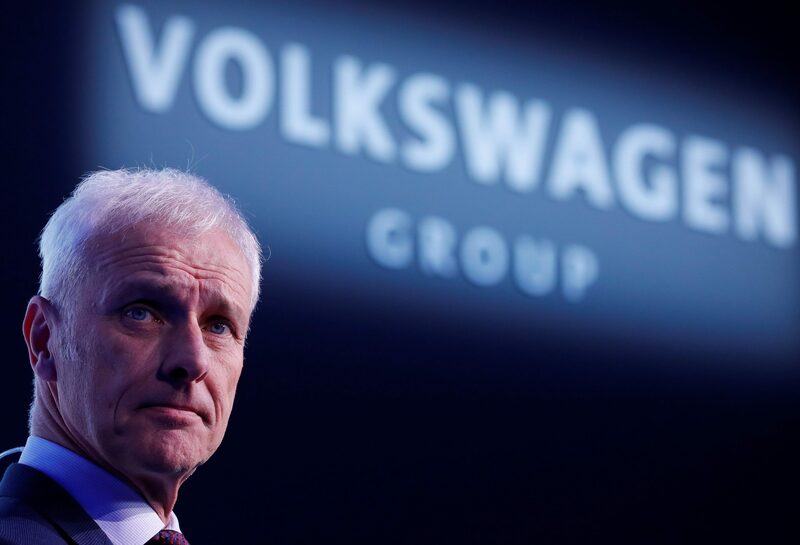 Volkswagen said on April 10 it could replace Chief Executive Matthias Mueller as part of a broader overhaul of its management structure. Two people close to the matter told Reuters that VW was set to name Herbert Diess as Mueller’s successor. Diess has been in charge of the VW brand since 2015. Reuters reported on March 29 that the company could give the green light for preparations to float its truck and buses division. VW shares were up 4.5 percent to 171.64 euros at 1412 GMT.